Free 24 Hour Fitness Trial! Free 24 Hour Fitness Trial! 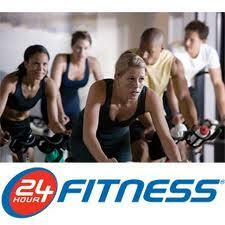 Get a 7 day free trial with 24 Hour Fitness.